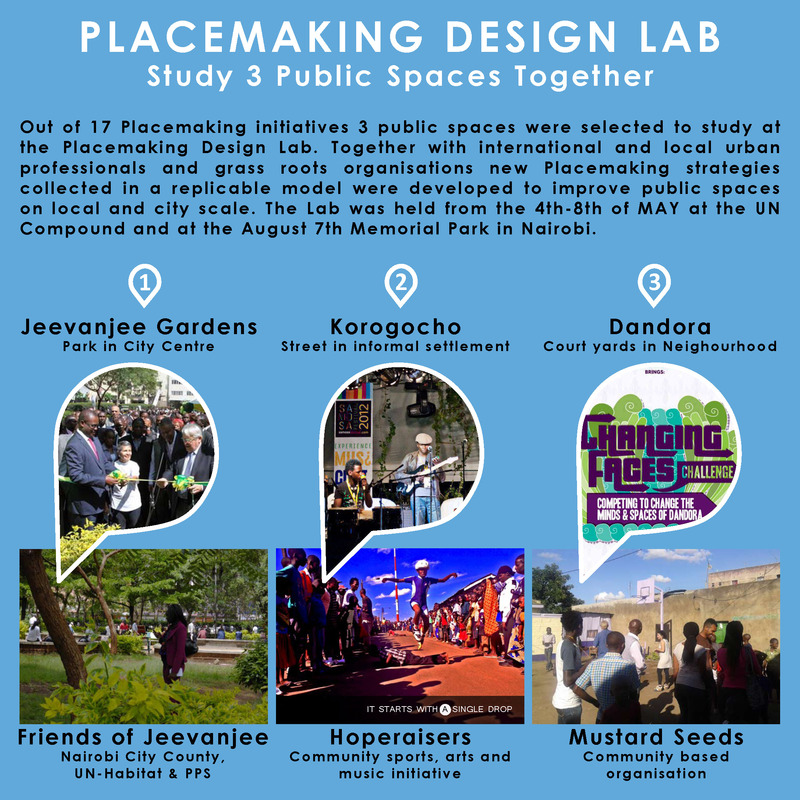 In the first week of May, the Placemaking Design Lab took place at the UN complex and the August 7 Memorial Park in Nairobi. It was organised by the ‘Making Cities Together’ project partners Placemakers, International Federation of Housing and Planning and the International New Town Institute in close partnership with UN-HABITAT, Dutch Alliance for Sustainable Urban Development in Africa, the Technical University of Kenya, University of Nairobi and co-supported by the Embassy of the Kingdom of the Netherlands. The lab brought together various actors in public space including the local government, private sector, NGO’s, community groups, citizens and experts from Kenya and across the world. This saw an intense week with case study presentations, field trips, workshops, a business event and on Friday the final presentations during a public event at Naipolitans’ platform at the August 7 Memorial Park – a beautiful little park right in Nairobi city centre. 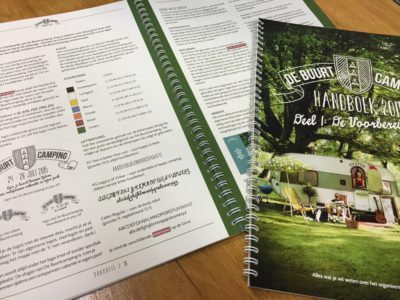 After a week of co-creation,three strategies were presented to the public during a well attended meeting with more then 140 people on a rainy evening. Korogocho is one of the many informal settlements in Nairobi. It is less known compared to Kibera and Mathare. However, The level of poverty, lack of safety and disorganisation is pretty much the same.. It is home to about 200,000 people who live on about 1.5 km2 organised into smaller ‘villages’. Through music street festivals, talking walls – graffiti and skating activities, Hope raisers Youth initiative turned a ‘no- go’ zone into a safer, vibrant and lively place. This was later supported by Architects without borders who provided technical support and helped mobilise funds. The big question here was: How can the Hope raisers youth initiative upscale their active streetscapes into a replicable model for safer and inclusive informal settlements? The design responsible for the Korogocho case basically explored how to take the success of community lane a notch higher – to connect the various ‘villages’ within the slum. The emphasis was on linkages among various stakeholders with a special focus on their roles. Through the involvement of diverse groups including children, youth, women and the elderly who use the street variously, it is possible to create a safer environment. Getting people out of their ‘safe’ houses and shared alleyways is essential to create a successful public space. 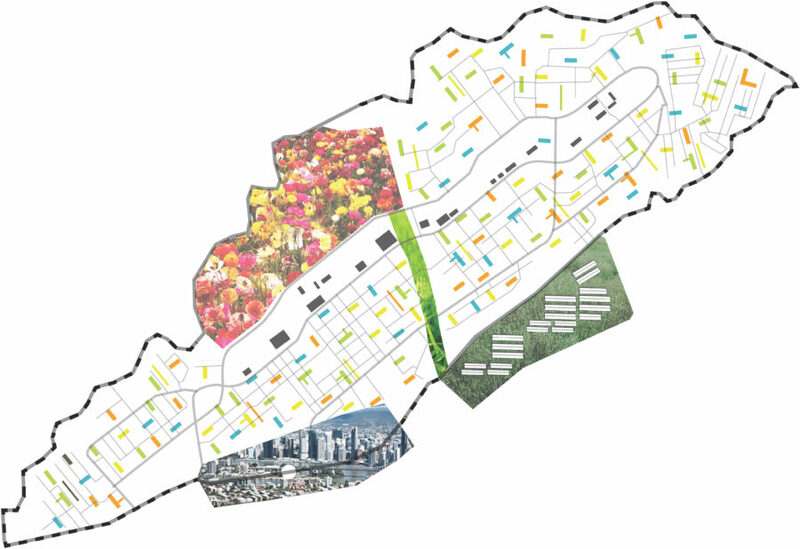 The intervention strategy was split into three successive phases: expanding street participation, streets reclamation to include more ‘villages’ and progressively entering the more private alleyways. Jeevanjee gardens is a beautiful small historic park right in the centre of Nairobi’s business district,- an area where it is not easy to find rest from the hustle and bustle of the city streets and retreat from pollution. The aim was to program this park that is in rehabilitation to create a more inclusive space. The team adopted the West African griot as the design philosophy to promote the oral culture popular in Nairobi city centre. The main concept for the intervention was tactical urbanism: testing of strategy then up-scaling through a meaningful participatory process. The teams visualized linkages with the neighbouring University of Nairobi, adjoining businesses, other griots in the streets, and other public spaces. In addition, the team proposed a seamless interface between the garden and the adjacent streets to create a business leverage for the adjoining businesses. This was to be achieved primarily by pedestrianising the adjacent streets and including them in the new garden design so the park stretches from façade to façade. “Must Seed” is a strategy for up-scaling the model of the Dandora Courtyards; from the courtyards to the streets to the neighbourhood – progressively into the leave-way and the finally the dumpsite. The bigger vision includes the city-scale strategy through the transformation of the area around the nearby railway station and innovative re-use of the closely connected but abandoned factory facilities. The strategy is a realistic roadmap for implementing the expertise of the local organisation on different scales of the public spaces of the neighbourhood. The organisers of the ‘Making Cities Together’ project will work closely with the local organisations towards the first step of the realisation of the winning concept “Must Seed” in Dandora this year. UN- Habitat, Nairobi City County government and DASUDA are the main partners in the implementation of this model, which will be an example to other neighbourhoods in Nairobi and other cities in Kenya. Interested in getting involved in this ambitious face-lift project in Dandora, kindly let us know.